As early as the year 2014, Cisco predicted that 2017 would be the year where two-thirds of the world’s mobile traffic would comprise of the video. Indeed, the mobile advertising ecosystem has evolved to that, exceeded expectations, and transformed what an ad needs to be about. The most recent mindset shift among publishers has been in creating a great first impression after downloads that organically leads to a revisitation of the app. This contrasts the focus in pre-2015, where costs per install (CPI) were all the rage. Along with location-based search marketing, mobile advertising will play a crucial role in footfall generation, creating a sense of urgency with limited time offers. Platforms such as AdColony now offer interactive ad units that change based on how viewers interact with them. This leads to a record 90% completion rate, the power to charge higher CPM’s, and is the core reason why the AdColony SDK is the second most preferred by developers around the world. 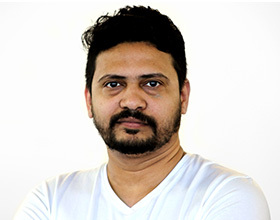 For our region, mobile advertising is awaiting maturity on the basics. This includes the responsiveness of design so that ads can adjust with screen size without losing their essence. Another ad format picking up the pace is native display combined with the stream. And finally, more marketers are committing towards programmatic. We can expect that within six months, brand marketers will be demanding depth affinity groups and expect the SSP’s and DSP’s to work much closer together than before. The post-Amazon-Souq world requires platforms that can cut through the noise and grab the attention of target segments at the peak of their emotional spectrum. 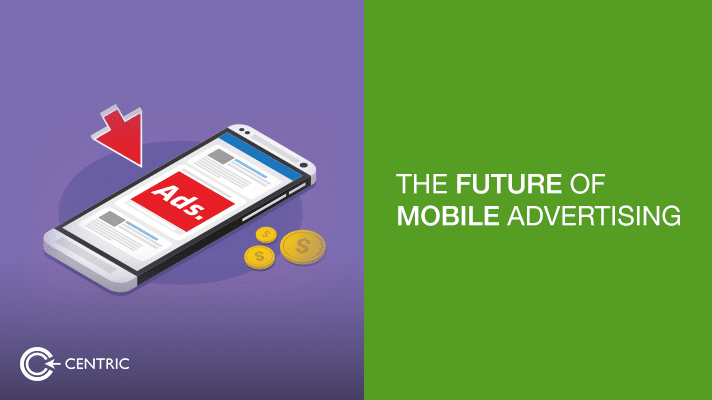 With real-time bidding and smart retargeting, businesses will be able to gain from mobile advertising at a pace that was the stuff of science fiction. For more on this topic and its implications for your business goals, reach me on parag.chem@centric.ae today.